Men’s Under Armour Tech Shirt, 2 for $38 Shipped! 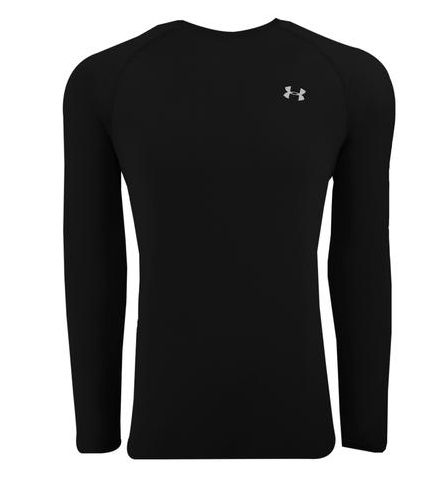 Head to proozy.com where you can purchase two men’s Under Armour Heatgear Tech shirts for just $38.00 shipped, or $19.00 each! Add two shirts to your cart, then use code KRAZY38 to redeem this promotion. This code is valid through 4/21. The post Men’s Under Armour Tech Shirt, 2 for $38 Shipped! appeared first on The Krazy Coupon Lady. If you have kids, you’ve been there. It’s 4 p.m. and you’re starting to think about what you’re going to make for dinner, and then you hear the call from the other room… “Mom, can I have a snack?” Most parents feel the tension of wanting to feed hungry kids but also wanting to make sure kids are eating healthy and in the right proportions. We also don’t want to spend our whole grocery budget on snacks! Having a plan even for snacks can save money and frustrations! 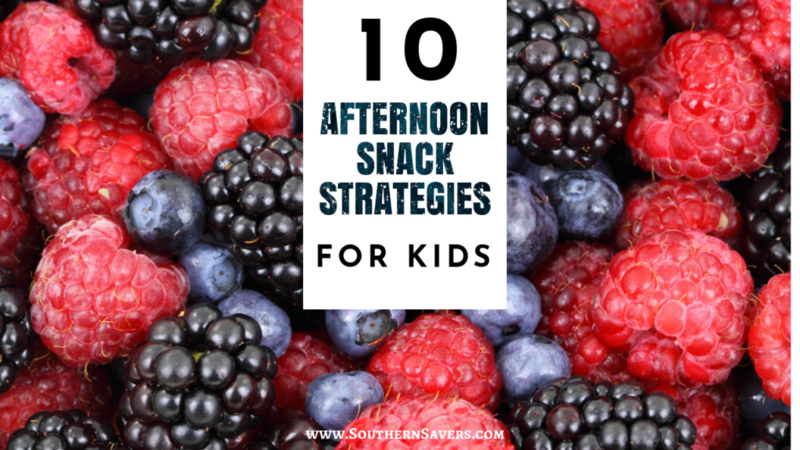 Here are some great afternoon snack strategies for kids (that are also relevant at other times of the day!). 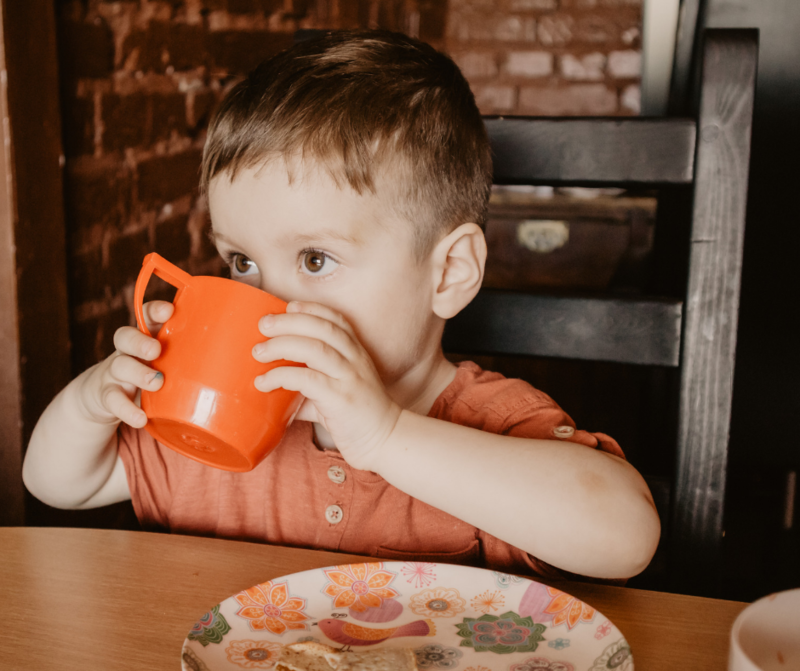 When you think of snack foods, sometimes things like chips and pretzels come to mind, but we also don’t want our kids filling up on those foods when dinner is around the corner. Turn that on its head by letting your kids snack on fruits and veggies. Then if they aren’t as hungry at dinner time, you can still feel good about what they’ve eaten. I often turn to 100 Days of Real Food’s 85 Snack Ideas for Kids for inspiration. 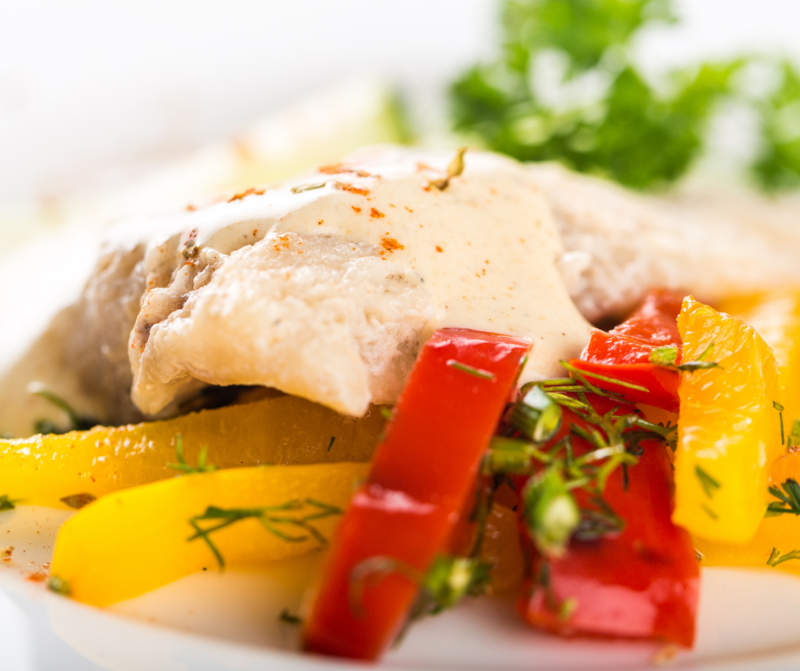 If you have evening activities around dinner time, then just serve dinner early! Put tacos on the table at 4 pm and then have a big snack while you’re in the car or when you get home. Pretzels alone don’t fill anyone up, so be sure to pair carbs with protein or fat. Think cheese and crackers, apples and peanut butter, deli meat slices and veggie straws, or healthy smoothies! So that your kids will still be hungry for dinner, pick a window of time when snacks will be offered. If your family eats dinner at 6, then the snack window might be from 3-4 pm. This keeps you from having to keep saying no all afternoon but also gives your kids structure so they know what to expect! Kids are more likely to eat more and eat mindlessly when they’re doing something else while eating. Encourage your kids to have a healthy portion of their snack and to stop when they’re full. This came from a friend who grew up in a large family. Her mom would have a basket for each kid and put food in it each morning (or once a week). When the basket was empty, that was it. This is like teaching your kids budgeting with food! Instead of having a snack bin for each kid, you can instead create a basket that you let your kids pick from. Then, don’t refill it until all the snacks are gone. The frugal way to do this is not to buy pre-packaged snacks—those are almost always more expensive. Instead, place an appropriate amount of whatever the food is on a snack or plate for each child. It’s easy to get stuck in a rut, so try to mix up what you offer. 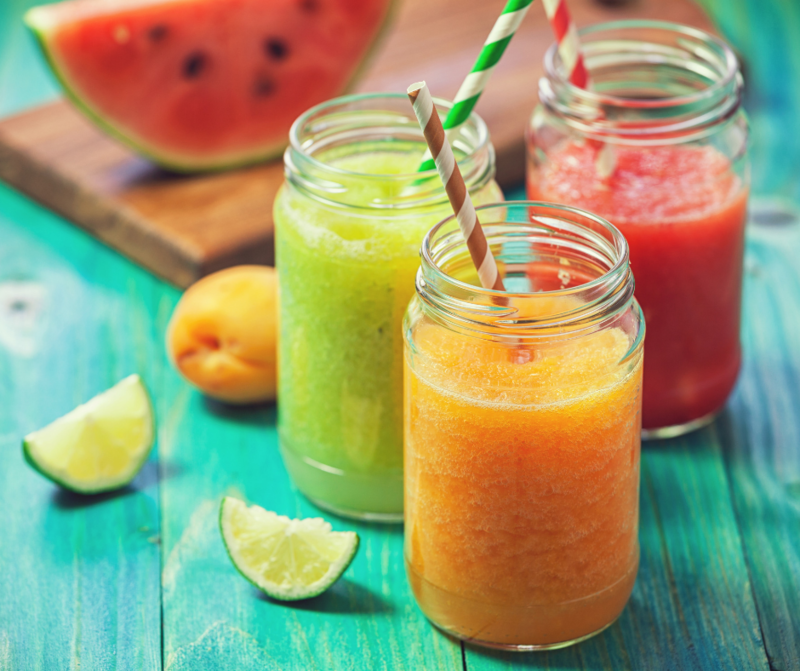 This doesn’t mean that you have to make something from scratch every day, but even mixing it up from week to week will help give your kids variety. Maybe this week the vegetable is bell pepper strips dipped in hummus; next week, you can offer raw broccoli and ranch dip. Apples this week, bananas next week! This one isn’t necessarily for everyone, but in my reading about teaching your kids good eating habits, it has come up a lot. There is a lot of debate about whether kids really need snacks, especially as they get older. It might be worth thinking about whether your kids are eating snacks because of hunger or simply out of habit. 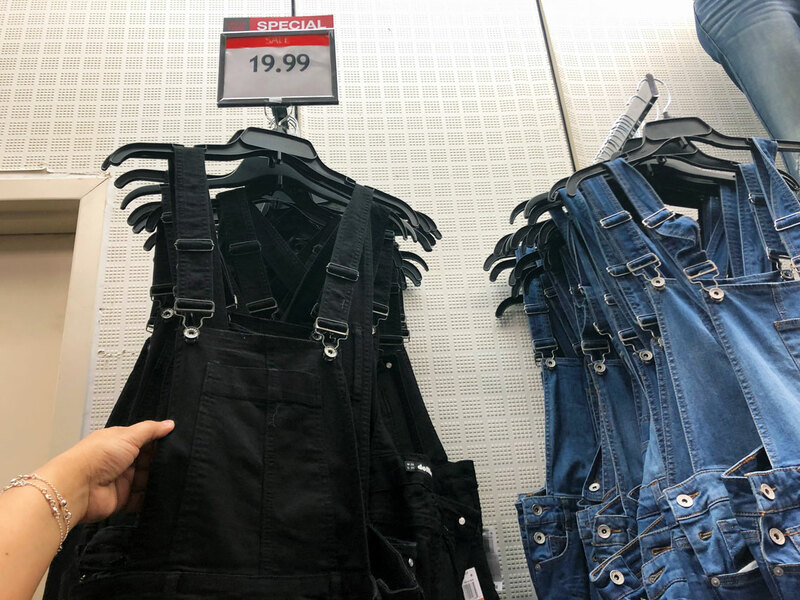 Juniors’ Overalls, as Low as $19.99 at Macy’s! 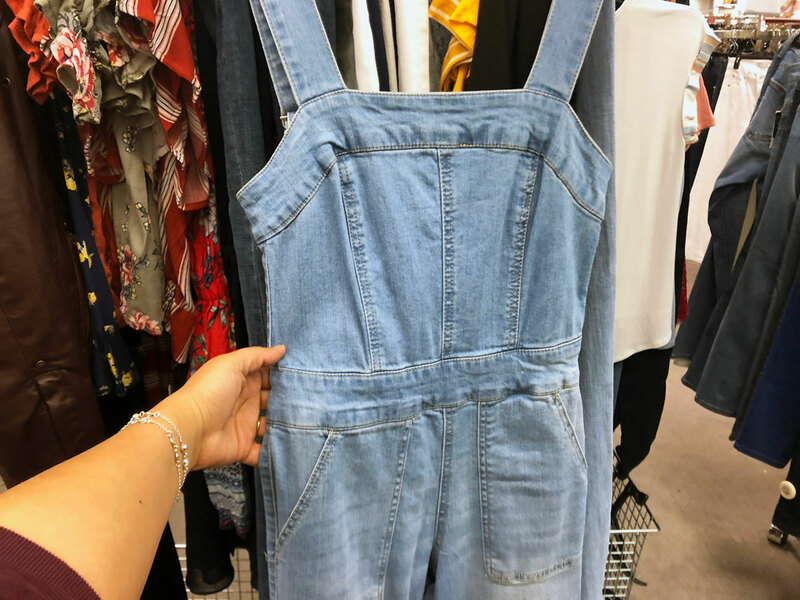 Overalls are a big trend this spring. Shop Macy’s during the Easter sale and grab a pair for as little as $19.99! 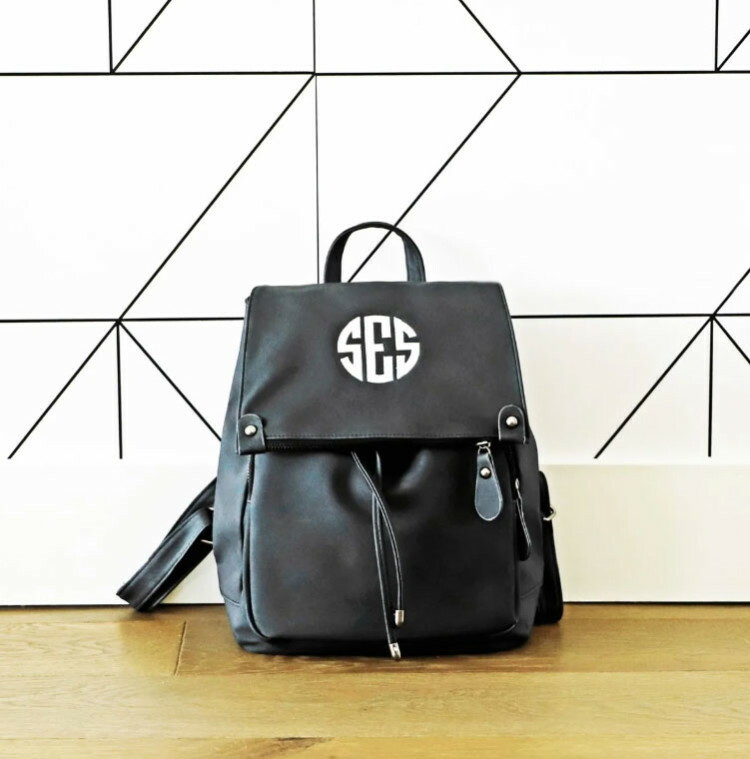 Save 50% or more on Dollhouse denim overalls for juniors. Plus, there are no coupon codes needed to get the discount. Up to 65% Off Makeup at Macy’s (Urban Decay, Anastasia, & More)! 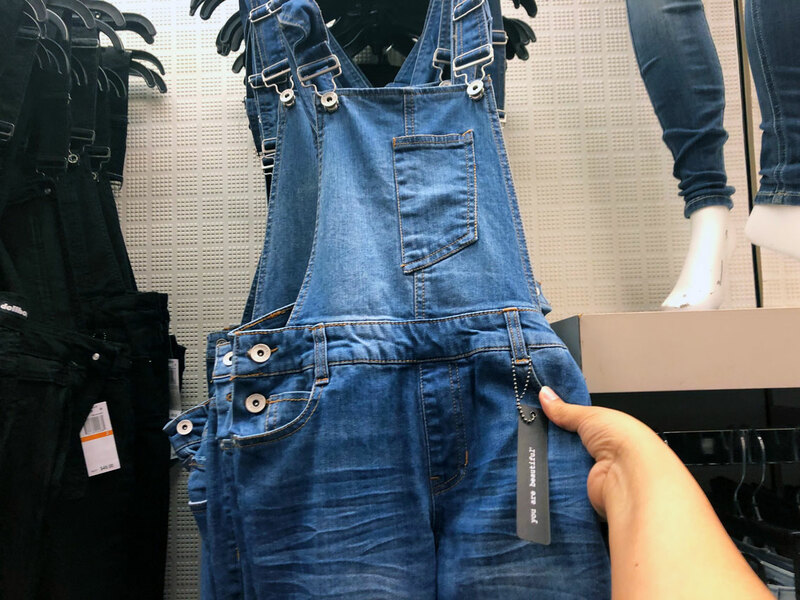 The post Juniors’ Overalls, as Low as $19.99 at Macy’s! appeared first on The Krazy Coupon Lady. Purina Busy Dog Treats, Only $0.86 at Target! Score the lowest price we have seen on Purina Busy Dog Treats at Target! 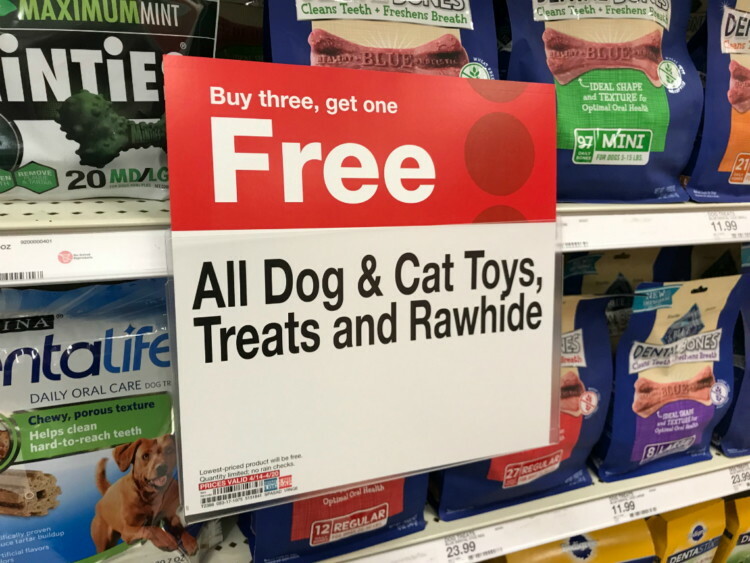 There is a promotion on dog treats this week: buy three, get one free. Plus, there is a new 20% off Cartwheel offer and a manufacturer coupon from the 4/14 Smart Source newspaper insert to stack. Keep in mind that you can’t use a manufacturer coupon on a free item at Target. 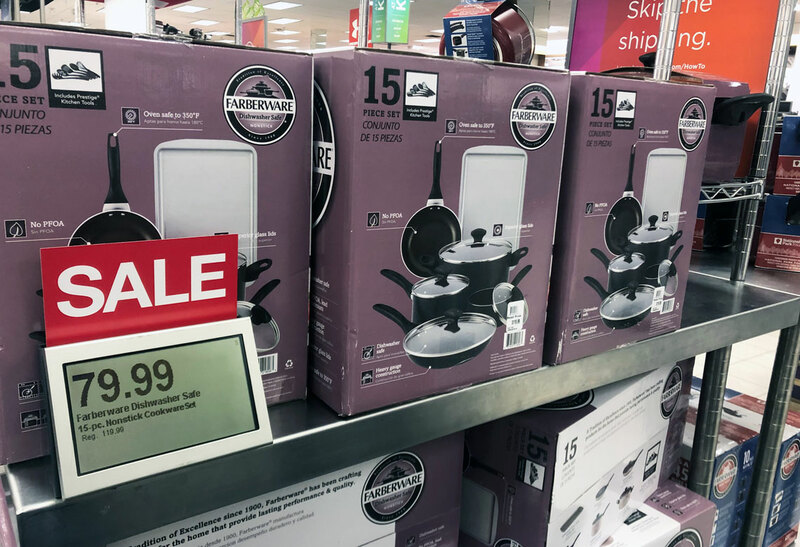 SEE MORE KRAZY TARGET DEALS HERE! 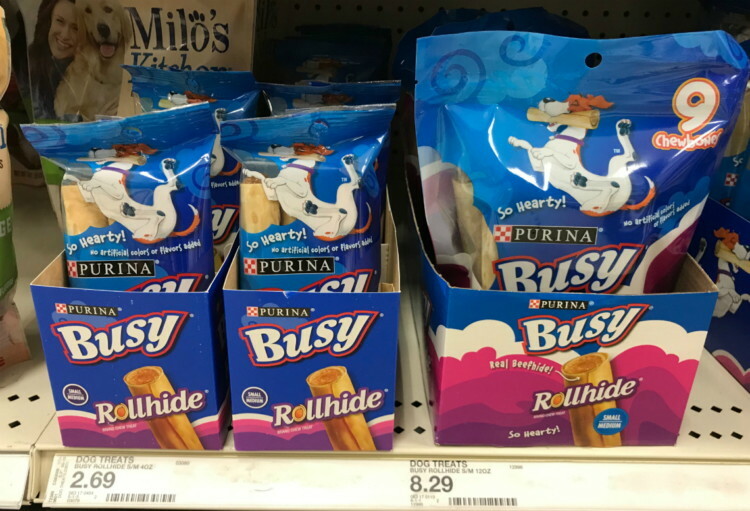 The post Purina Busy Dog Treats, Only $0.86 at Target! appeared first on The Krazy Coupon Lady.